Manchester’s Kaden Hamilton was recently rated as one of the top football wide receivers in the nation for his age group. 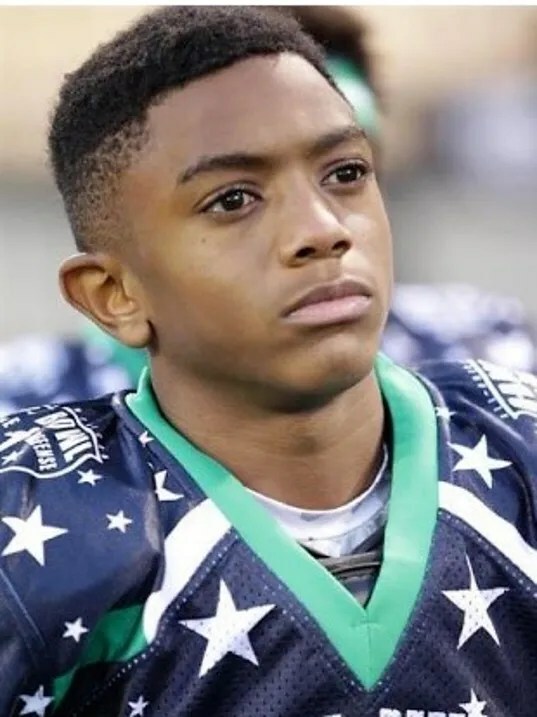 Hamilton, who is an eighth grader at Northeastern Middle School and plays for the York Bears Youth Football League, was rated as the ninth-best wide receiver prospect out of seventh and eighth graders, according to Offense/Defense Football Camps. Hamilton achieved his ranking based on strong performances at a pair of national showcase events in December and January. His first breakout moment came at the 11th annual Offense/Defense All-American Bowl games at Kennesaw State University in Atlanta, Georgia, in December. Hamilton’s next big day came in January at the U.S. Army American Middle School Combine in San Antonio, Texas. He’s the brother of D.J. Hamilton, who is a standout basketball player for York Country Day.